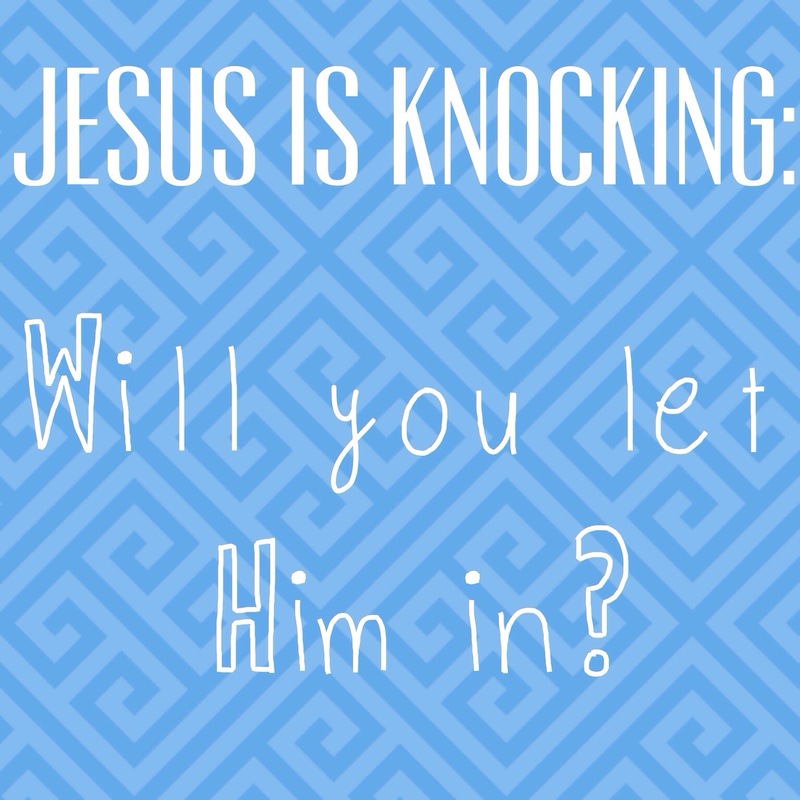 Jesus is knocking: Will you let Him in? At church I heard a metaphor that I really loved, so I thought I would share. Picture your life to be a house. You are a house. And to have a relationship with Jesus, Jesus has to be living in the house. He doesn’t just keep his stuff in one room, no he has it spread out all over the house. But some of our houses don’t contain Jesus. Some people think there houses (lives) are too messy to invite Jesus in. They say they can’t invite him in until they clean up there house. Little do they know that Jesus is the only one capable of cleaning the house. He is standing outside knocking on the door holding a bucket and a broom ready to clean. If this is you, open the door and invite him in. Other people might have let Jesus into the house, but have kept him only in one room of the house. This means they have only let Jesus clean up one part of there life. If this is you, let him have free reign to your whole house. Surrender your life to Jesus. let him into every single room, every single part of your life. I know this is challenging. In fact I’m preaching to myself as I type this, but I know it is worth it. When you let Jesus have control over every aspect of your life you will feel freedom. I hope this was encouraging. 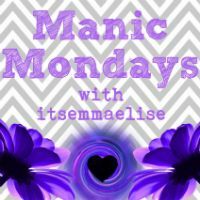 Subscribe below to keep up with me and say hello! 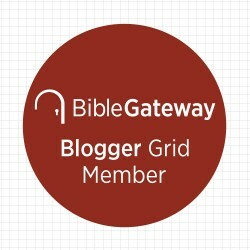 You can also subscribe via e-mail or wordpress on the right side of the blog page. Pingback: Jesus Is Knocking On The Door Of Your Heart--Let Him In! I love it. I never thought of Jesus standing outside with a bucket and a broom, but it’s a great illustration. Thanks Diana! It does make for an interesting image!